Looks like the trend towards working online is continuously growing. 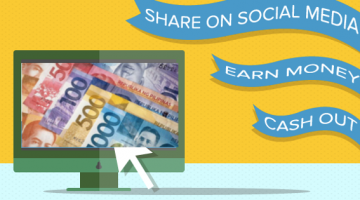 According to the Department of Science and Technology (DOST), an estimated 1.5 million Pinoys have found online jobs. Most of these jobs are in the fields that Pinoys are known to excel such as writing, graphic design, web design, software development, and virtual office assistance. Some of the websites where Pinoys secured their online jobs are Upwork.com, Freelancer.ph, and OnlineJobs.ph. 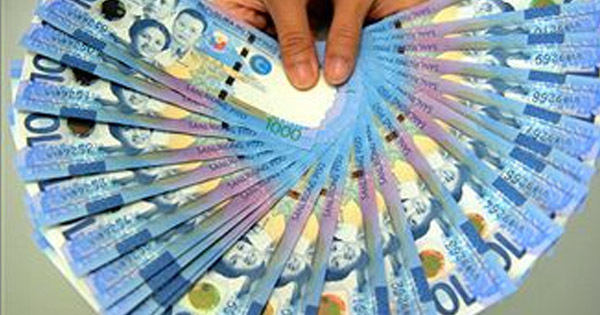 Most of the employers from these websites are small- to medium-sized companies or individuals based overseas who prefer to outsource jobs in the Philippines because it is cheaper. To keep online jobs, it is important to have a stable Internet connection. DOST addresses this with the Juan Konek Free Wi-Fi Internet access in public places project. Do you want to start an online job? I want to have a job for me to be more efficient. We are the industry partner of DOST ICT office in conducting online jobs training in different parts of the Philippines. Feel free to visit our website. We are legitimate Thanks! This is so true!specially with the heavy traffic in Metro Manila nowadays.It is so stressful going to work spending more time in the middle of a traffic than spending more time with your kids and family.Online jobs are now in demand!